01 Love You Like a Love Song. 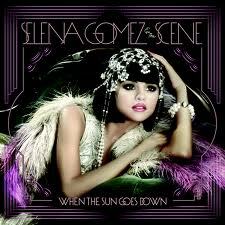 04 We Own The Night (feat. Pixie Lott). 07 When The Sun Goes Down. 09 That's More Like It. 12 Dices (Who Says Spanish Version).